You’ve heard the saying, “Home is where the heart is” and at Lincoln, we couldn’t agree more! Our apartment communities are designed with your lifestyle, interests, and needs in mind. We know it’s the little things that matter most. Whether it’s celebrating firsts or hitting major milestones, we love being part of our #LPCneighbors’ lives. In the past, we’ve invited our neighbors to share their stories about why they love living at Lincoln, and we continue to welcome those stories. We’ve also highlighted some of our neighbors here on our blog; this post is both an LPC story and a neighbor story! 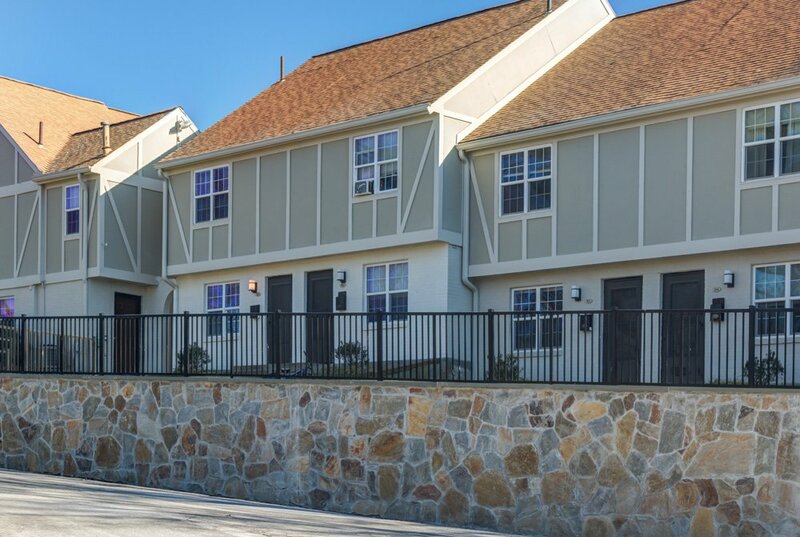 Here’s a spotlight we got from our wonderful neighbor, Briana Nims, about our community, the Townhomes of Beverly in Beverly, MA. 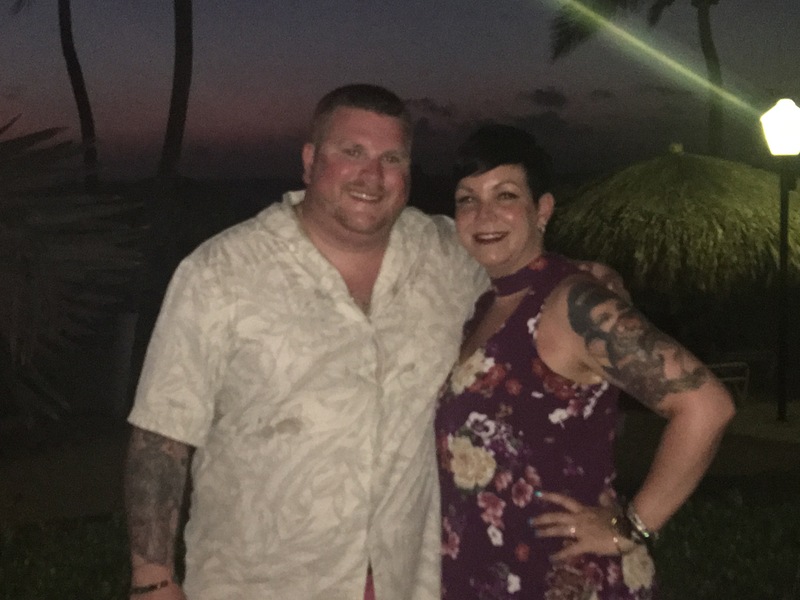 “We moved into The Townhomes of Beverly in September 2016, it’s hard to believe it’s been almost a year. Time flies when you are having fun! My fiancé is originally from Beverly and I have always loved the North Shore, so when we found this place, we knew it was the perfect fit. With the help of our parents, move-in day went smoothly. In fact, both of our families commented on the fact that our townhouse just had that ‘homey’ feel to it. We have enjoyed all the seasons and holidays in our little home. When this spring came, we were so excited to put down fresh mulch, a whiskey barrel full of flowers, and luminous solar lights. We greatly enjoy the private back patio as well, especially with our outdoor furniture and vegetable plants. 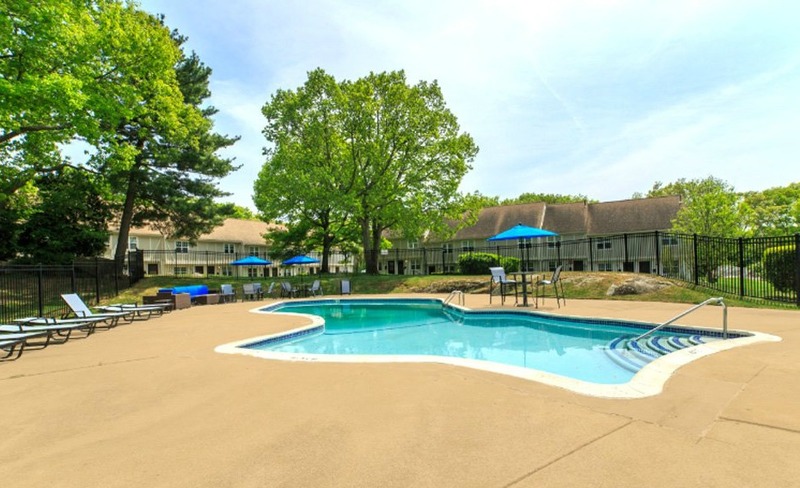 With the pool and gym open, we are loving the amenities offered at the Townhomes. Learn more about The Townhomes at Beverly and our other wonderful communities by beginning your apartment search here.